Don't Waste Your Money Again! MULTI PURPOSES - Perfect for coffee, tea, cocoa and cereal. 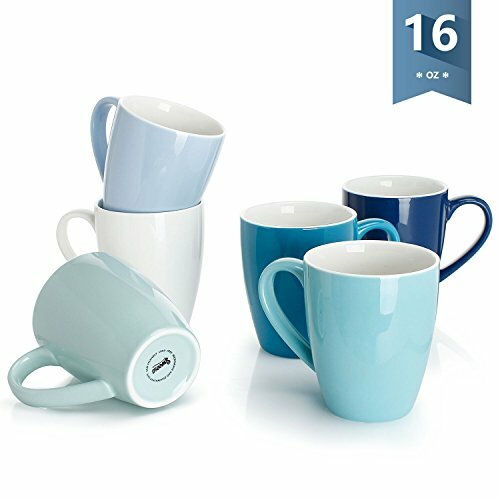 Add a splash of color to your kitchen, the mug set is really good for warming your house. Moreover, it's perfect to welcome guest, so easy for guests to keep track of which cup is theirs.